Ditching the traditional 9-to-5 job for a borderless remote one can make you pretty ecstatic. No more commute, no more dressing up, no more timed bathroom breaks. What a dream! However, this is only the visible tip of the iceberg. Underneath it are hours of preparation, planning and using the right remote work tools to communicate with clients and coworkers. Luckily for me, and for all remote workers around the globe, technology has come a pretty long way. 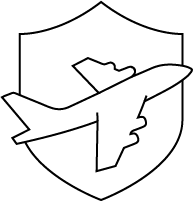 Digital nomads now have an array of apps and websites that make their workflow seamless and smooth. Whether you are in Hong Kong, Morocco or Barcelona, we’ve gathered our favorite apps and tools to make your work simpler, smarter and faster. I personally use all my power to convince any team I work with to use Slack. It’s brilliantly simple and intuitive. The conversations are organized in channels, which helps keep the chat flow organized. You can make these channels public or private and add the people you want to them, to keep them focused. A drag-and-drop document-sharing option is available, and creation of text files is possible within the app. Amongst the many other cool things you can do is make voice or video calls, and screen-share. 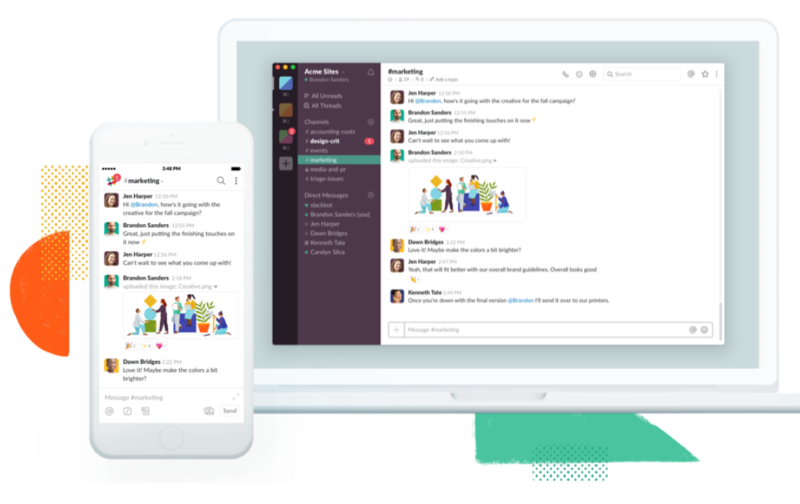 Now you know why even tech giants like Airbnb, Oracle and NASA use Slack. Zoom is your new digital meeting room. It allows you to schedule online meetings andd webinars, and build collaboration-enabled conference rooms. 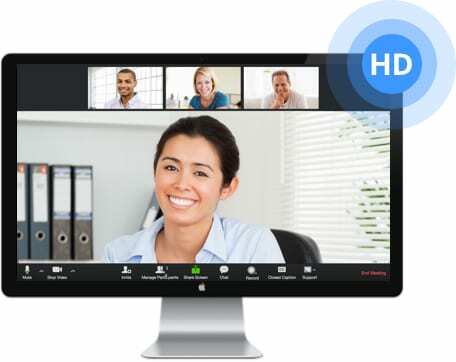 You can use it for an interview by using the audio and video conference basics, or to assist a customer with a technical issue by using the screen-share option, or to have a conference meeting, thanks to Zoom’s SDVC (Software Defined Video Conferencing) system. Google Hangouts is the mandatory Google-related chat remote tool of the list. 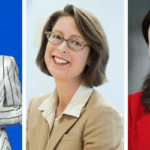 Is it better than Zoom or Slack? Not really. Are people more aware of its existence? Very likely. 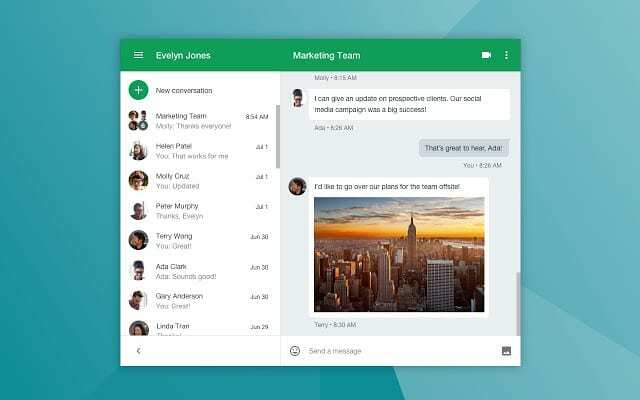 If your clients or partners aren’t tech-savvy, chances are they might find using Google Hangouts easier for them. They only need their email to make it work. No installation, no where-do-I-click issues. They can even access it from their Gmail. Remote work tools don’t get any simpler than that. Google Drive services are lifesavers, period. If you have been the victim of a computer shutdown before, you might know the importance of real-time cloud storage and edition tools. I usually write my documents in Google Docs, prepare my Powerpoint presentations in Google Slides, generate my invoices from Google Sheets, and save it all in Google Drive. 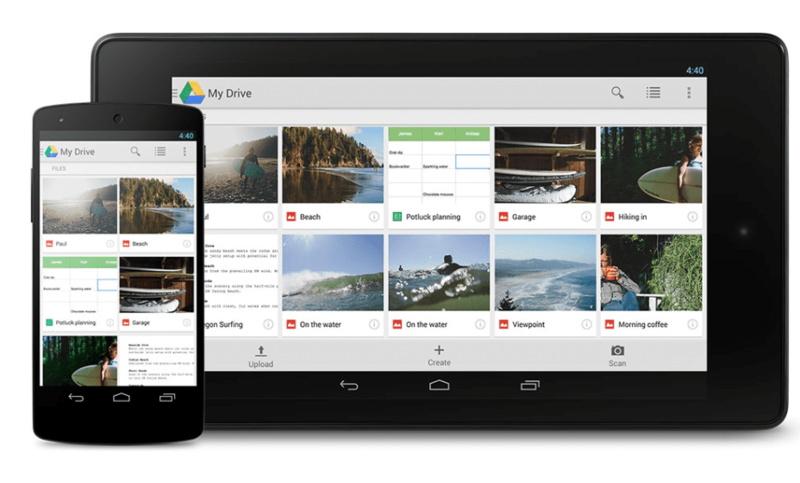 Google Drive is the cloud storage and file backup solution you need for both your personal and professional documents and photos. Download the web app and mobile app and sync it with your device now, and thank us later. Dropbox is a less cluttered, smoother version of Google Drive. You have a space that grows with your team, unlimited team folders, extended file recovery and version history, advanced security features, powerful admin tools and live support. You can also password-protect your links, disable downloads or set expiration dates to grant temporary access. 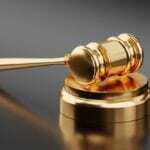 Cost: Standard plan starts at $12.50 per user per month, with a 30-day trial period. Evernote’s motto is “Get organized. Work smarter. Remember everything.” They summed it up pretty well. Evernote is a note-taking device that can be accessed via website, mobile app and browser add-on. It allows you to jot your notes on the go, whether they’re personal or work-related. 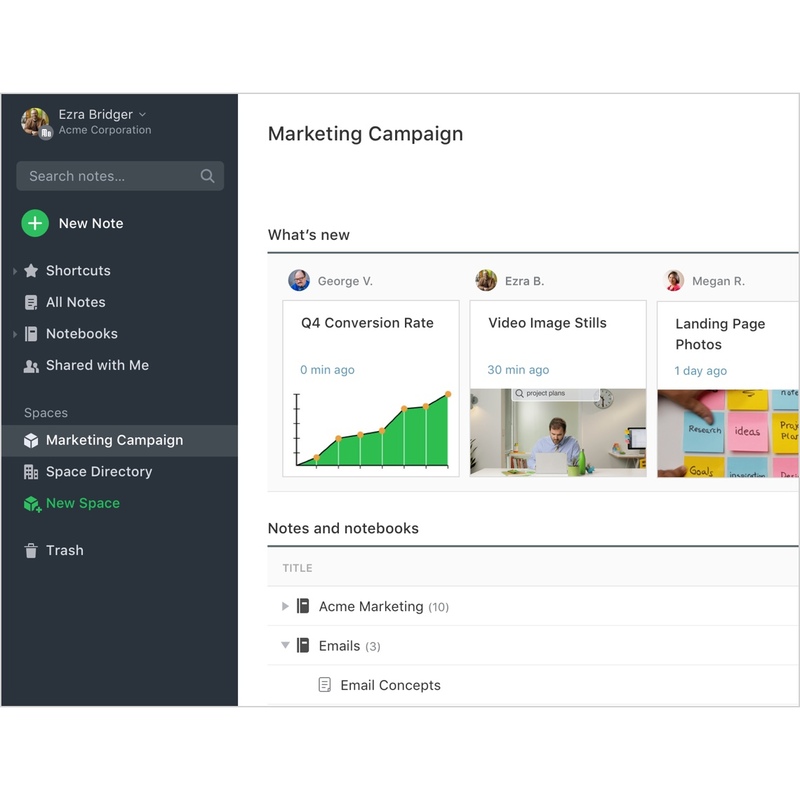 Evernote is the one of those remote work tools that will help you brainstorm and organize your thoughts, alone or on a team. You can add text, pictures, audio, create folders, share your notes and much more. 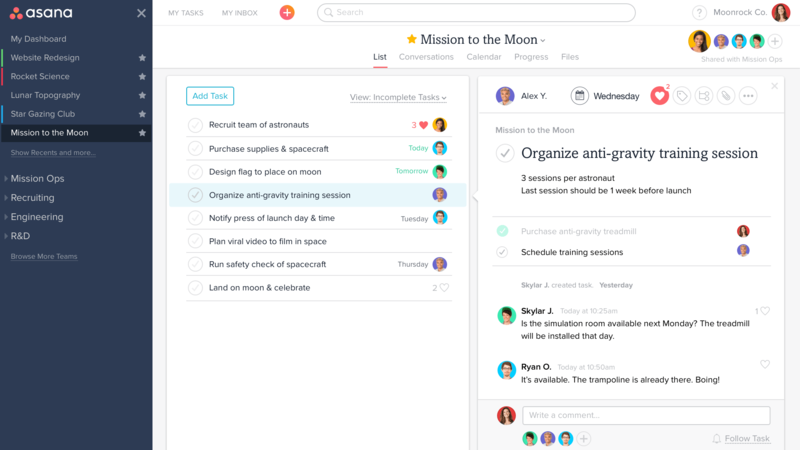 Asana is one of the top remote work tools for project management and tracking, from start to finish. Responsibilities and tasks become crystal-clear, and you save yourself the “oh, I thought Damien was supposed to send it to the client’ hassle. Every task is assigned to someone, and you can see the progression of the project through its map-out. Asana provides more organization for better results. 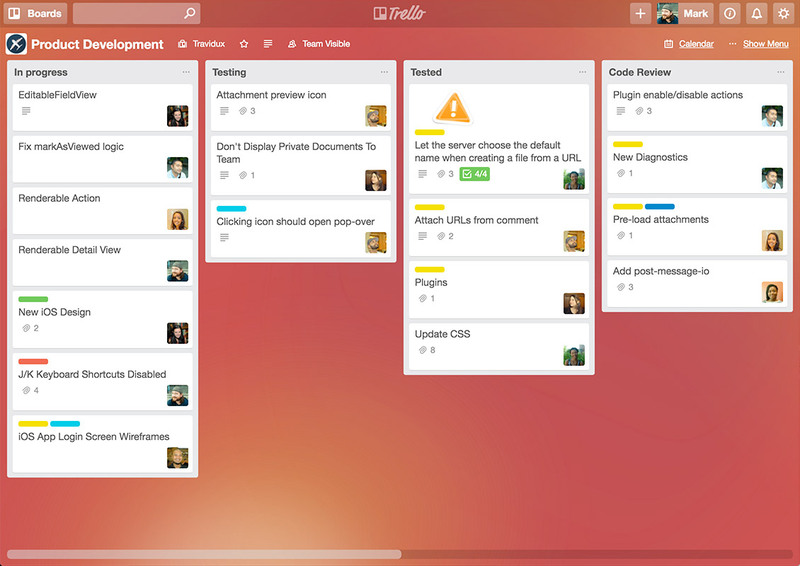 Trello is a web-based project management application that is organized in boards. You can customize workflows for different projects, add checklists of “To-Dos” on cards, and assign tasks to yourself and coworkers. You can also attach files, pictures and videos from your computer, Google Drive and Dropbox. Bonus point: Work offline and boards will sync automatically when reconnected. Working remotely is a huge challenge in terms of focus and concentration. The Pomodoro method that this tool uses was developed in the late ’80s by Francesco Cirillo. It basically says that you focus better when you work for 25-minute intervals, separated by short breaks. This technique has proven its worth since then, and some nice people turned it into a Google Chrome extension. 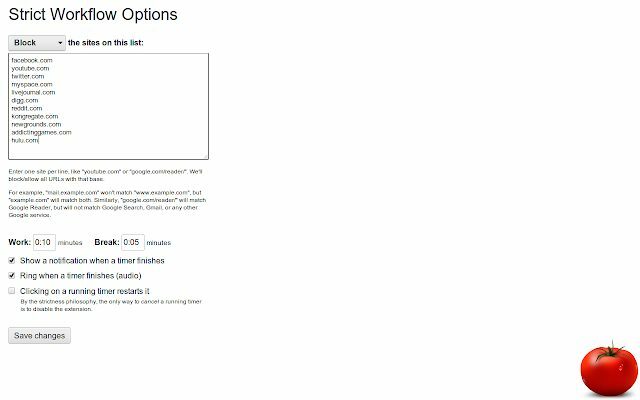 They also added a “blocked websites” option to help you push back any online temptation. Tracking your working hours is a perfect way to gauge your progress. Tracking Time is a web app and Google Chrome Extension that can measure your time on the different projects you create. It can also generate in-depth time analytics and performance reports automatically. Neat! 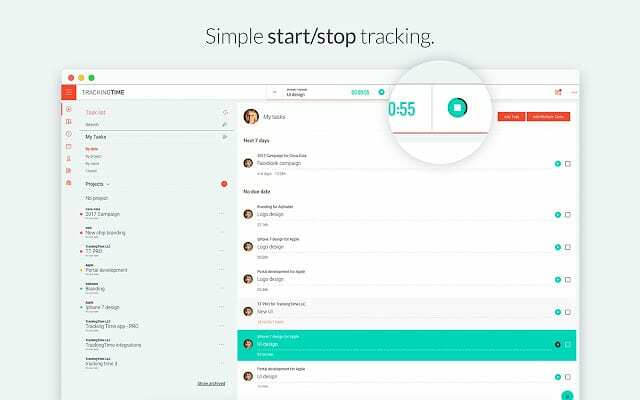 Now, this is one of the remote work tools that you will proudly use as a digital nomad! 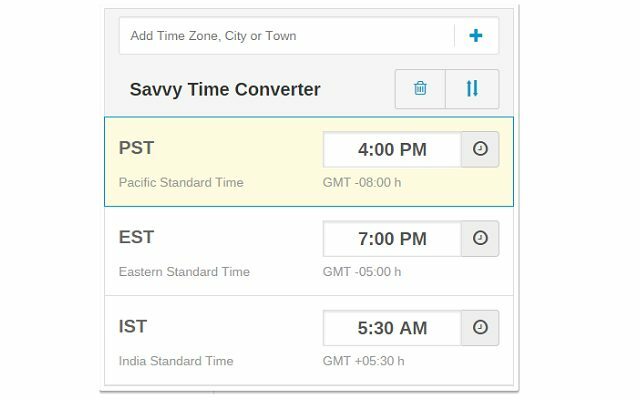 Savvy Time is a Google Chrome Extension that shows and converts different time zones. GMT, EST, PST, UTC, will keep no more secrets from you. 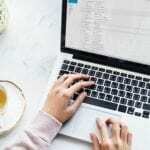 What do you think of these remote work tools? Do you use any of them? Do you use others? 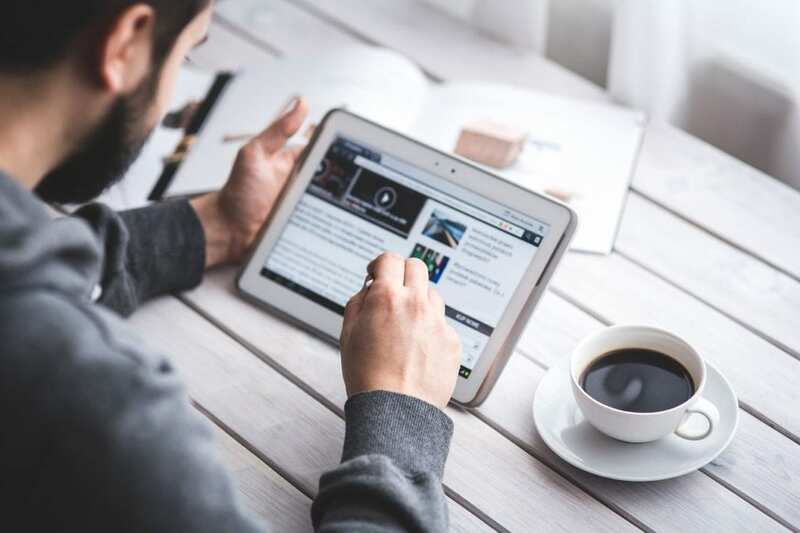 Let us know in the comments, and don’t miss the 10 essential websites to bookmark for any digital nomad, in our next article!